Dr. FiLu – Laugh yourself healthy! 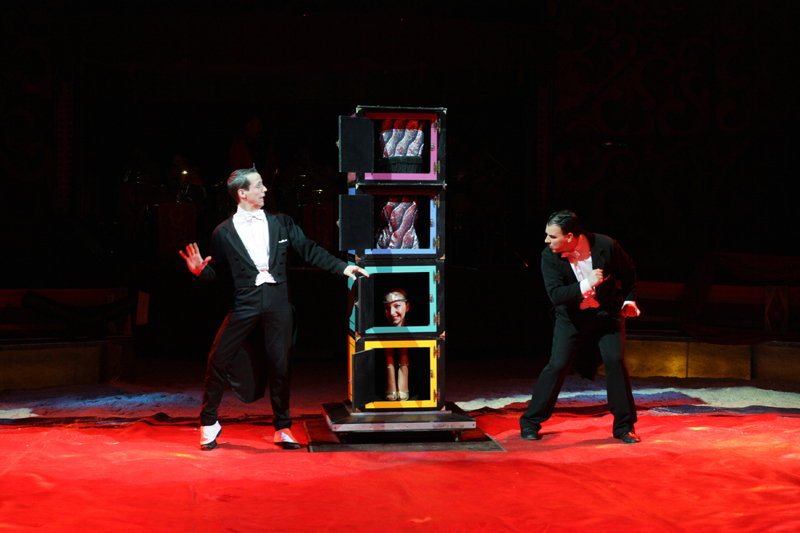 Experience a top class, exceptional, highly amusing and amazing dinner show! 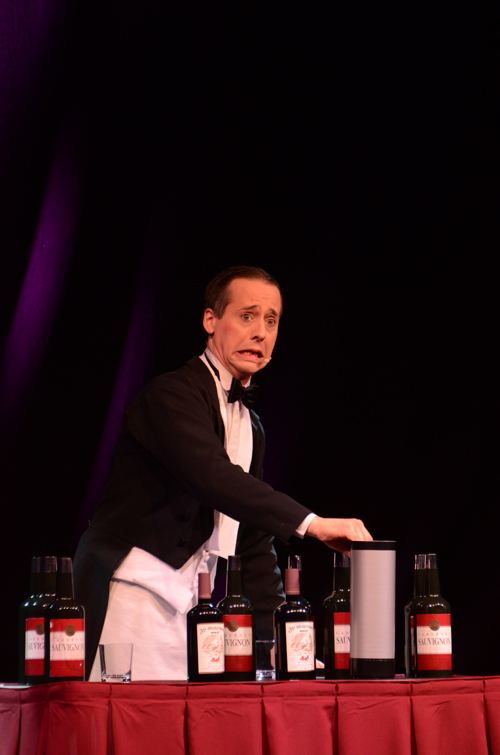 Headwaiter “Panschke” – as a “gifted” waiter he is also “born for the stage”. 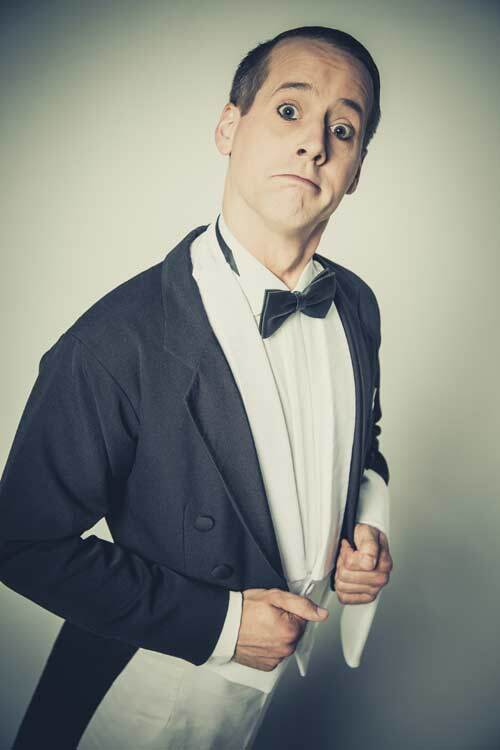 “Panschke” tells the hilarious success story from the bellboy who despairs of the excessive baggage of well-heeled clientele staying in Berlin’s top Adlon Hotel, to the whimsical headwaiter with magic skills. “Panschke”, always polite and meticulous, somehow always manages to put his foot in it and then tries, with lots of charm, to get out of it. Finally he conquers the stage entirely for himself and becomes the magician that is hidden all along in his heart. 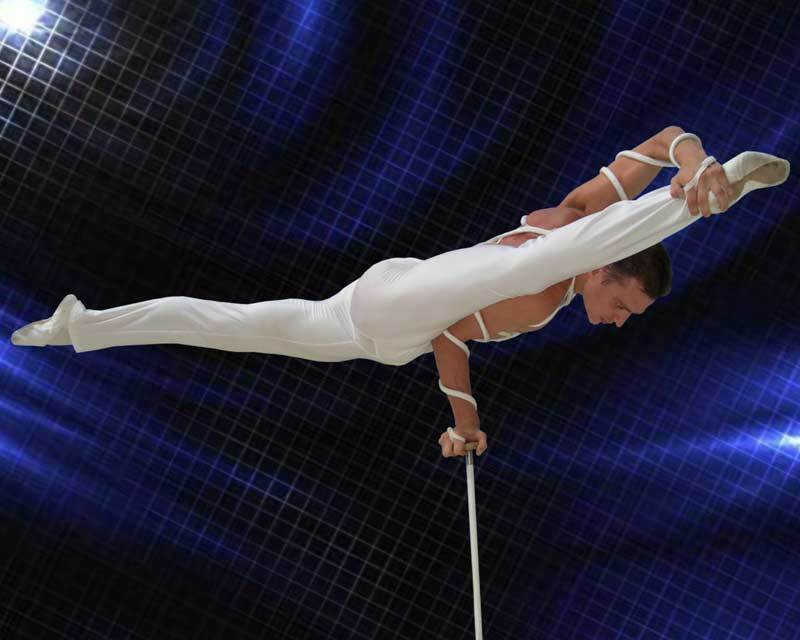 Perfectly choreographed, with captivating, rhythmic music, the best of Illusion Art is presented with a twinkle in the eye! The magical highlights captivate with fresh ideas, moments of surprise, extravagant comedy, but above all by large amounts of charm and feeling. The brilliant show is rounded off by an excellent multi-course meal. Allow us to entertain and spoil you! FiLussima – the show for all the senses! This dinner show can be enhanced upon request by first-class artistic performances. – A sound and lighting system is provided by the organiser or by arrangement from FiLussima team. FiLussima provides the perfect entertainment for your event! Ask for quotes, obligation – free information material and a detailed personal consultation.